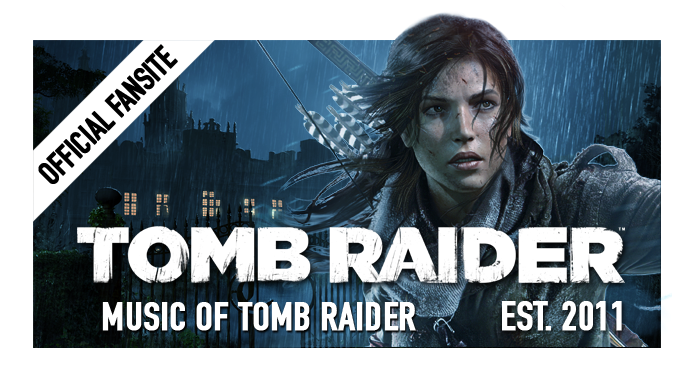 The Music of Tomb Raider: Rise of the Tomb Raider fan music video: "Edge of the World"
Rise of the Tomb Raider fan music video: "Edge of the World"
Music video for "Edge of the World", complete with lyrics! Gavin Dunne a.k.a. 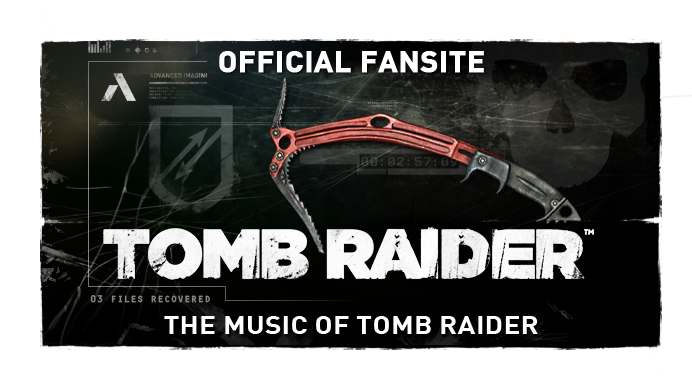 Miracle of Sound teamed up with vocalist Lisa Foiles to produce a musical tribute to Rise of the Tomb Raider. The "symphonic rock" track features string and brass instrumentation flavoured with bass, guitar and drums. 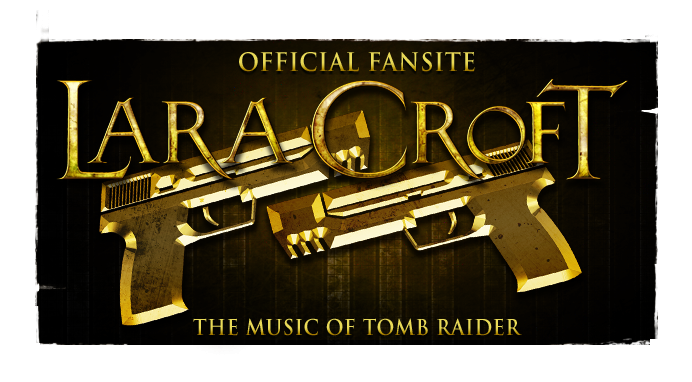 Miracle of Sound also published a Tomb Raider inspired track in 2013, "The Savage Side of Me". Check out Dunne's Facebook page for more video game inspired music.